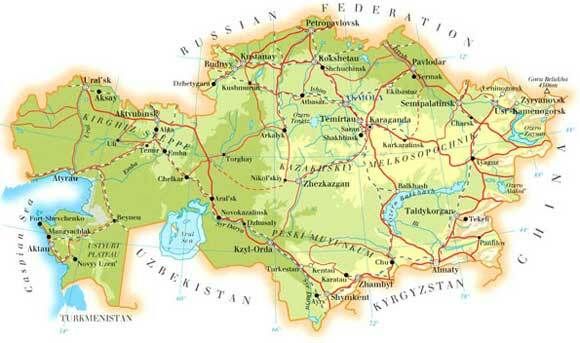 Republic of Kazakhstan is located in the heart of Eurasian continent. 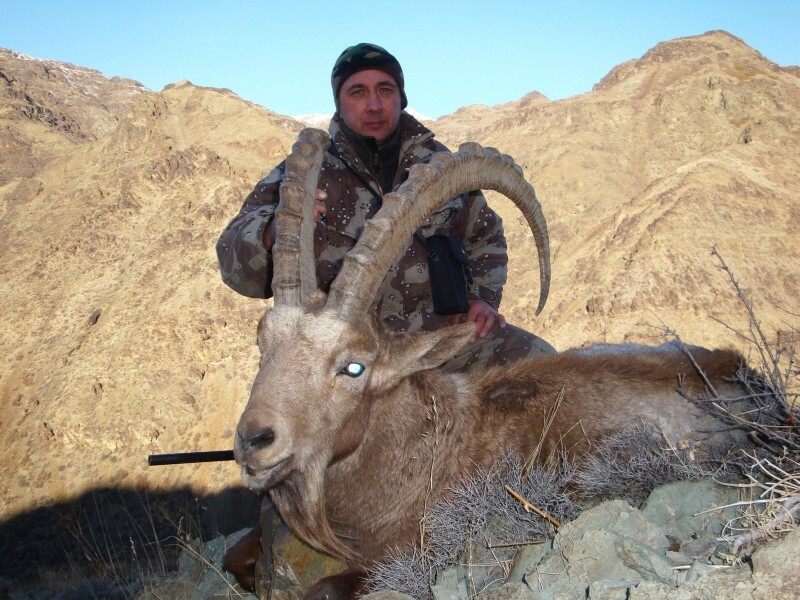 Territory of Kazakhstan (2 724 900 km2 ) exceeds the territory of all Central Asian republics almost twice. Kazakhstan is the 9th biggest country in the world, after Russia, China, USA, Brazil, Argentina, Canada, India and Australia. The country borders with Russia, China, Kirgizstan, Turkmen Republic and Uzbekistan. 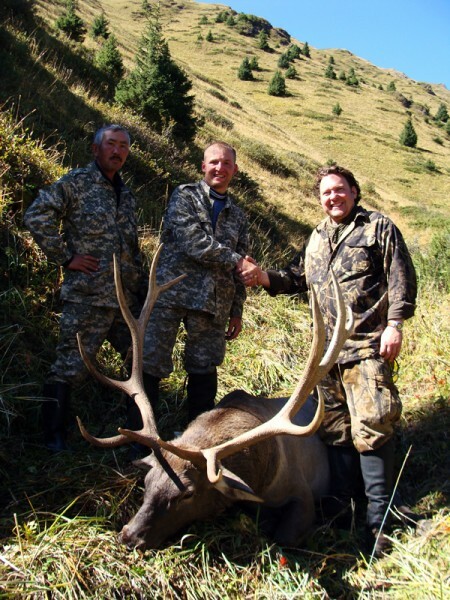 This huge territory is divided into several geographical belts, therefore landscape of Kazakhstan is various: forest and steeps – in north and semi deserts – in south. The climate in the country is harsh continental. 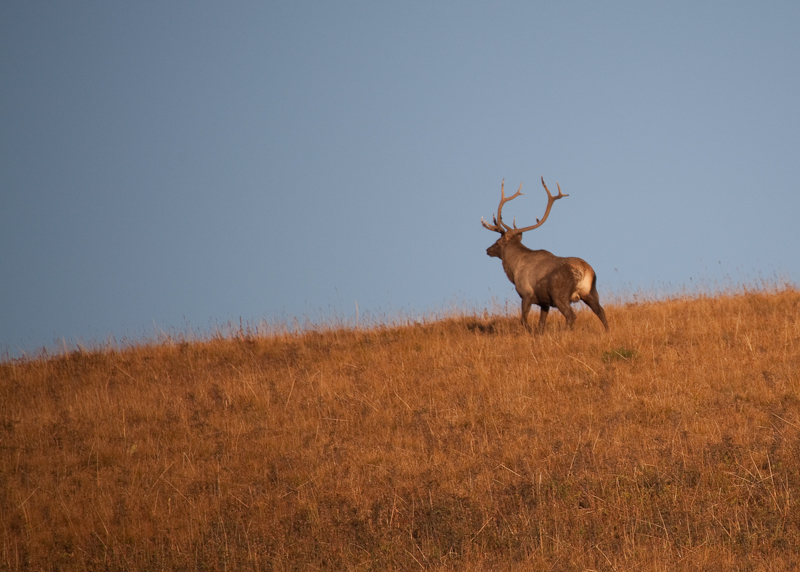 Average temperature of January is – 190C – 400 C, average temperature of July – +190C + 260C. Kazakhstan is the 9th biggest country in the world. 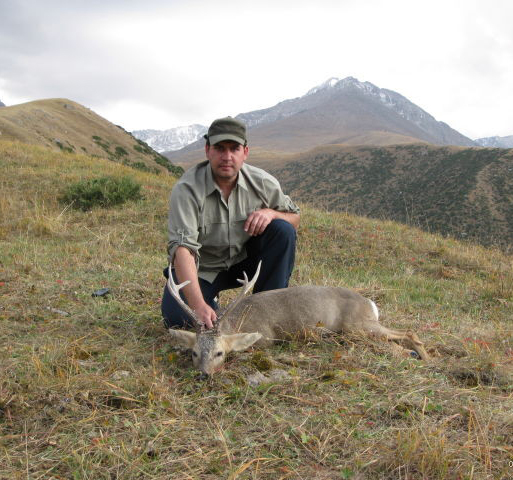 It is a real heaven for hunters and it is notable for a wide variety of climates and biotopes. 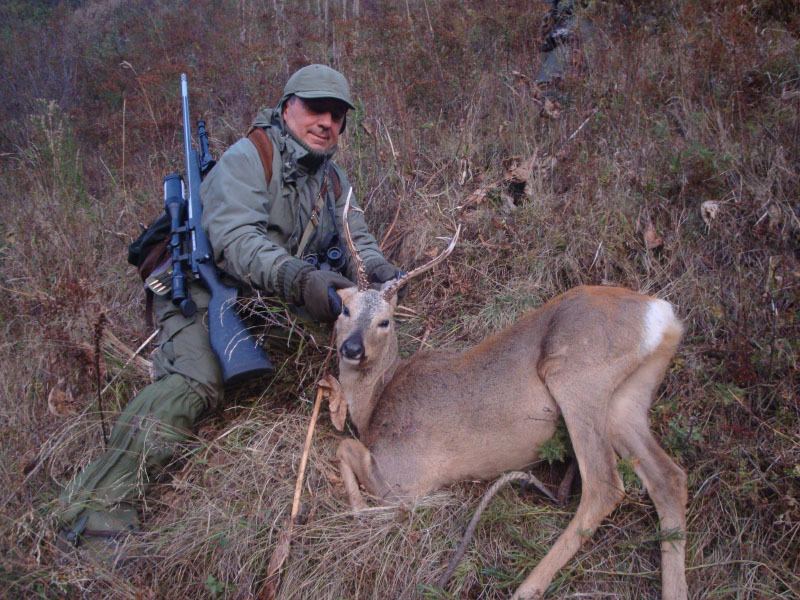 We are pleased to offer hunting games in the best hunting areas and in the State National Parks. 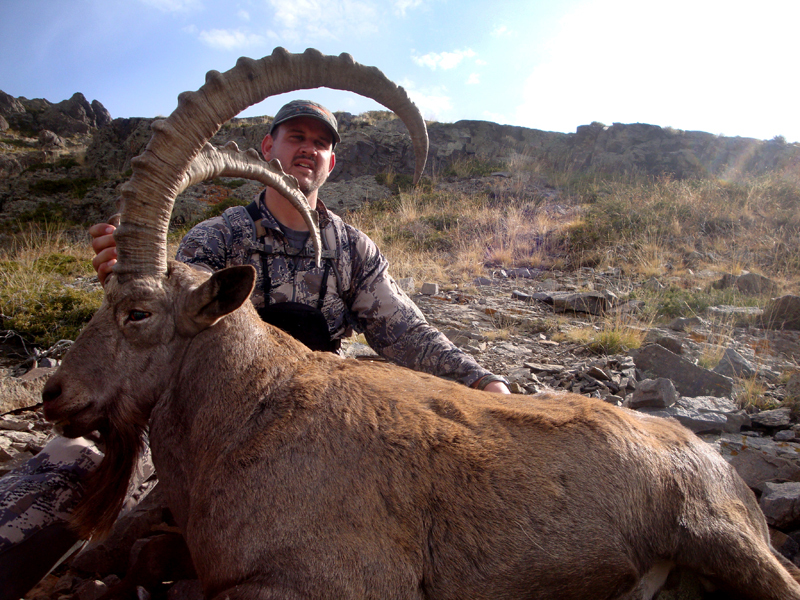 The most popular type of hunting in Kazakhstan is hunting for Siberian ibex. 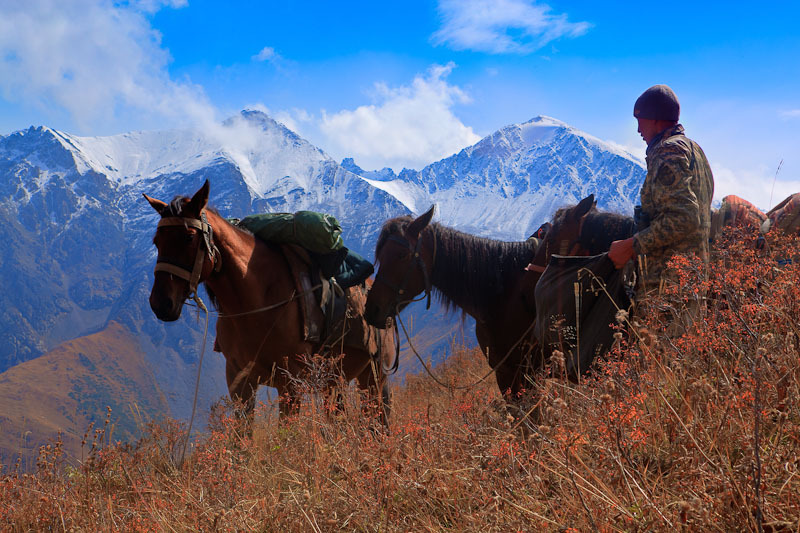 The population living from the Pamirs to Altai in the South of Kazakhstan is one of the biggest population in the world. 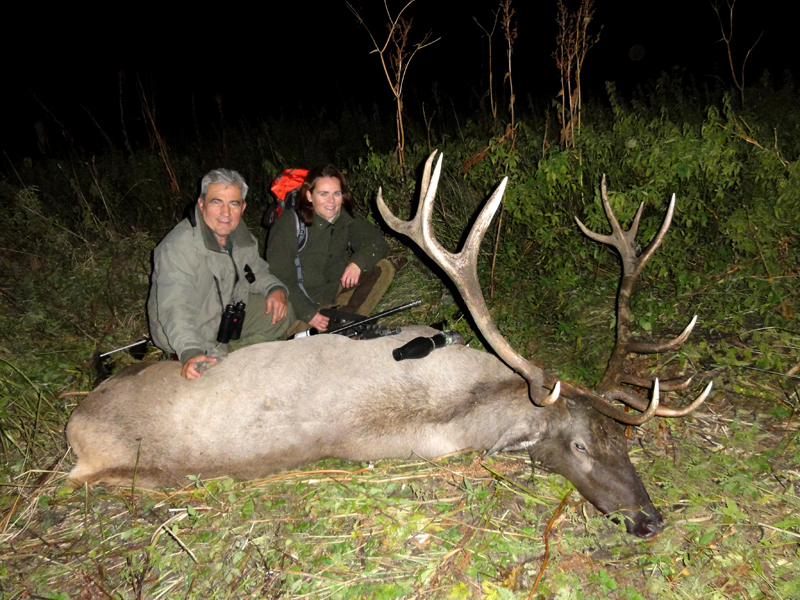 The biggest animal units may weigh up to 120 kg (one hundred and twenty) and the length of horns may reach 150cm. 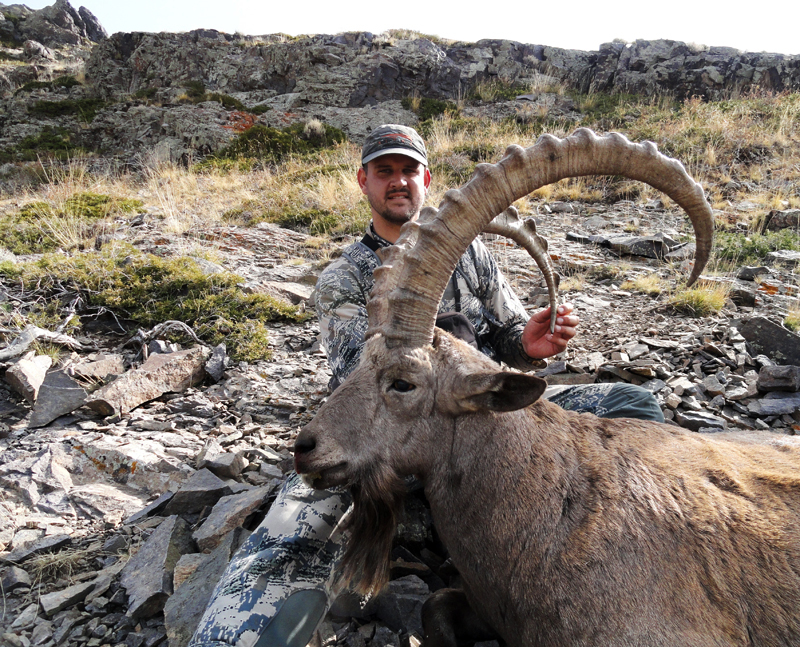 Siberian ibex is one of the well-deserved trophies for mountain hunting lovers. 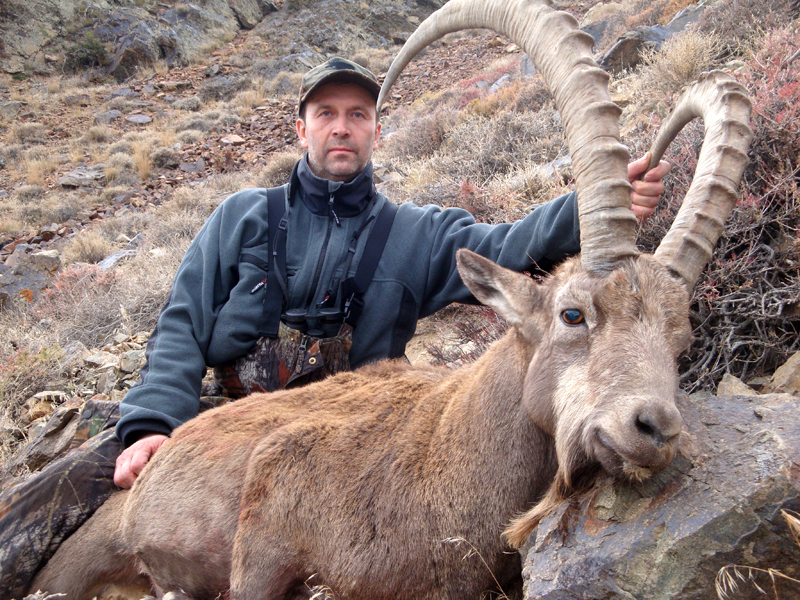 Nowadays there are the biggest animal units of maral (Siberian stags) in Kazakhstan living in natural conditions. 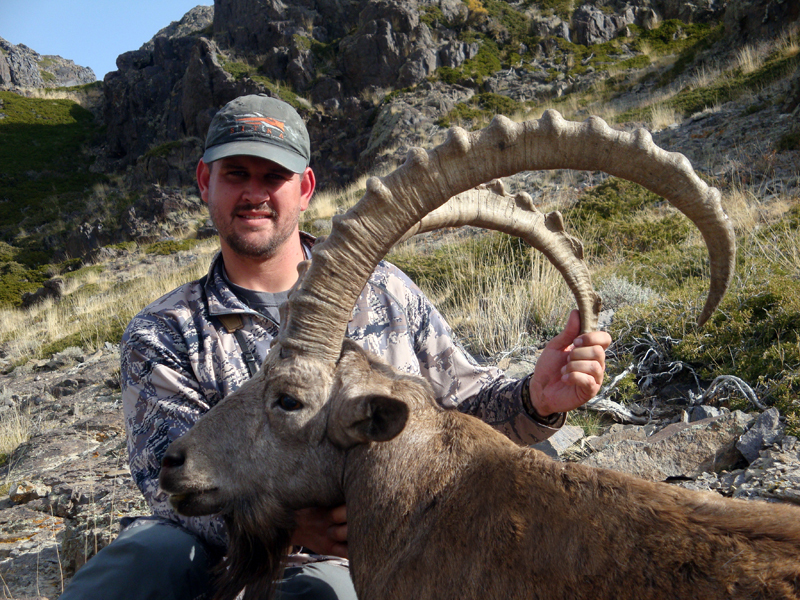 Sometimes trophy horns weigh 20 kg. 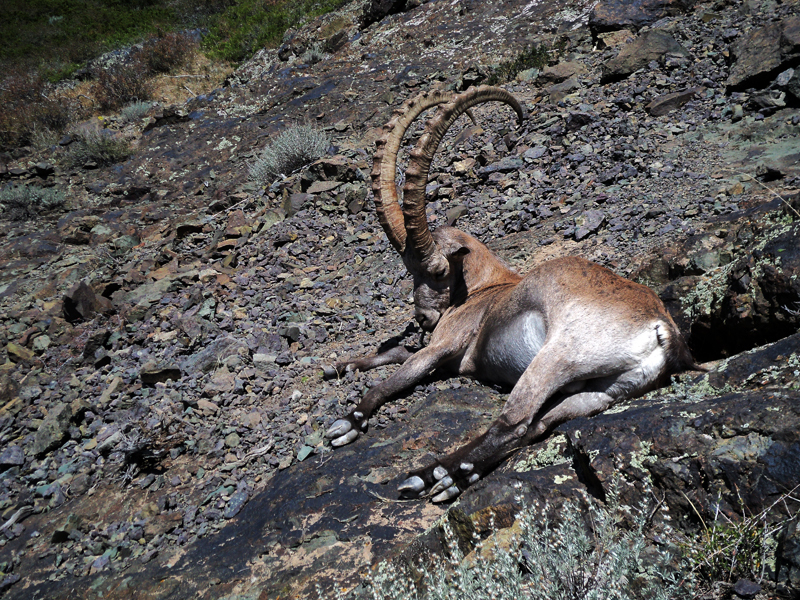 Their habitat covers the Tien Shan, the Jungar Alatau, Tarbagatai and Altai. 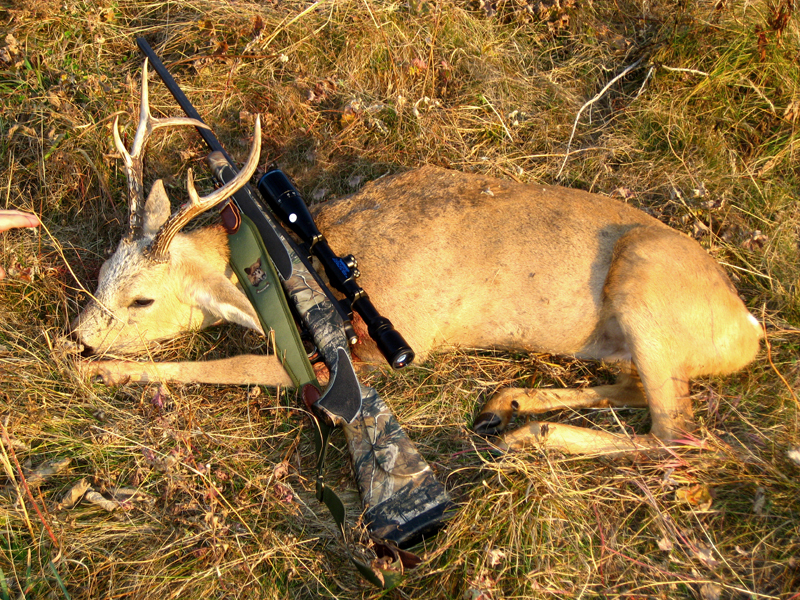 Siberian roe deer can be found all over the territory of Kazakhstan but the biggest animal units of Siberian roe deer are met in the north of Kazakhstan, in Kostanai oblast. 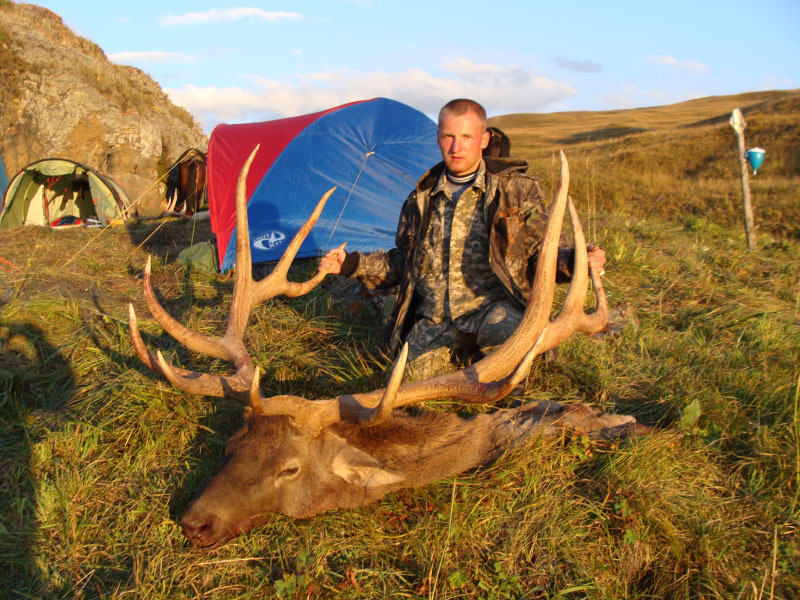 The biggest wild boar population in the world is in Balkhash lowland. 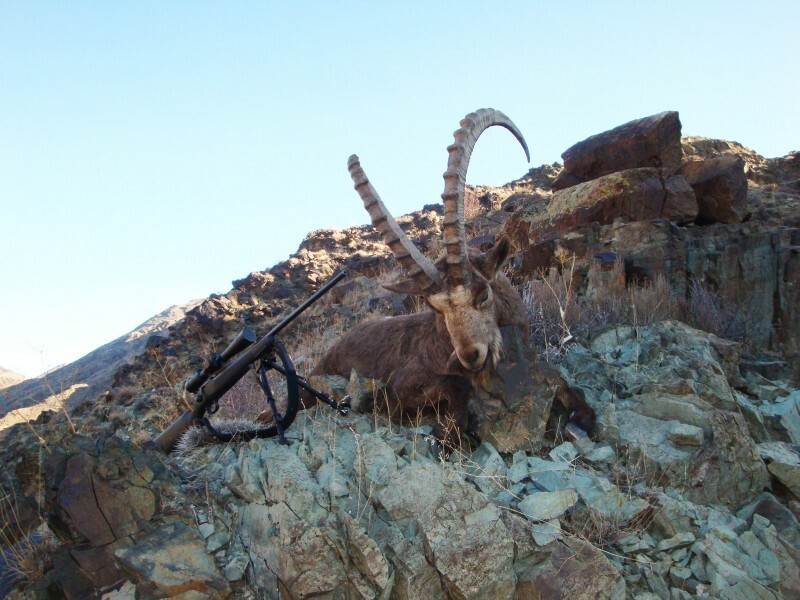 These animals can be found all over the territory of Kazakhstan. 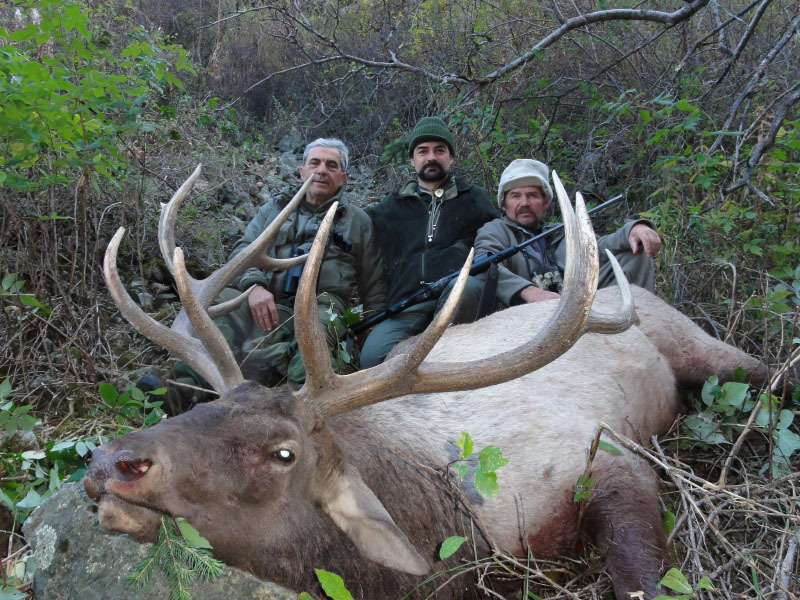 The biggest individuals weigh up to 300kg. 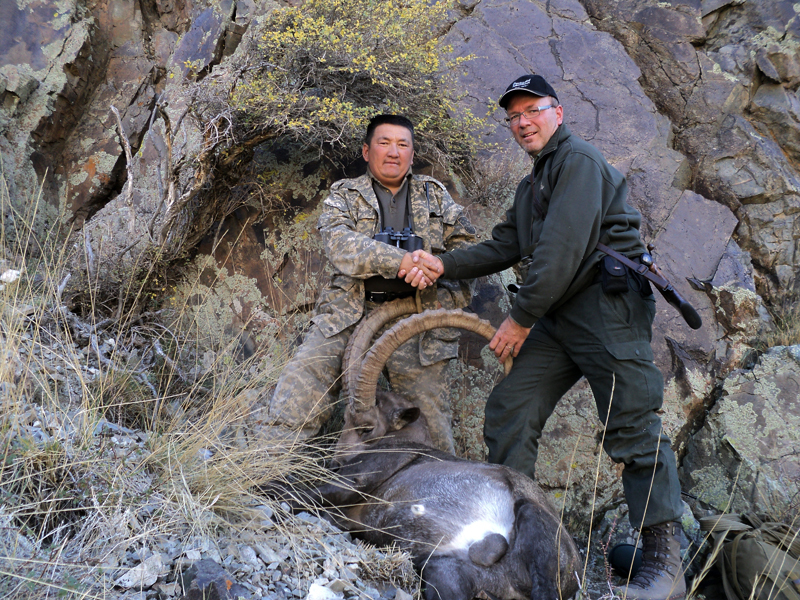 Hunting for a wild boar is extremely interesting, excited and risky.